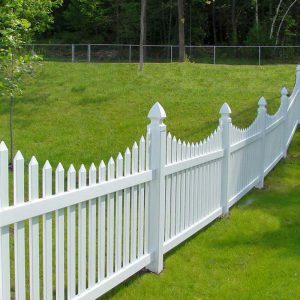 If you’re looking for a fence that not only looks quality but will also stand up to all conditions, PVC fences, often referred to as plastic fences, are a great cost-effective and durable solution that needs little to zero maintenance. 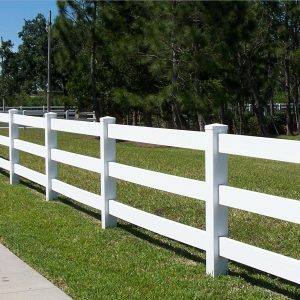 At Global Industrial, we stock a range of PVC fencing solutions suitable for all environments and uses – including temporary fencing, picket and horse fences. Whether it’s for commercial or residential, our fencing is made out of the most durable and hardy materials, meaning you can rest assured knowing your fence will still be standing (even when you aren’t). Considered the industry experts in PVC, ‘plastic’ and temporary fencing in Australia, our range of fences are a strong, durable and excellent alternative to wood, steel or wire, and are designed and manufactured in Australia for Australia’s most pressing and harshest conditions. Made to the highest quality standard, Global PVC, plastic and temporary fences are easy to erect and require little maintenance, making them great fencing solutions for the discerning home customer, the livestock and farming industries, and can be used for a variety of events such as functions, weddings and shows – ideal for crowd control or for use in marquees. Need professional advice from a PVC fencing expert? 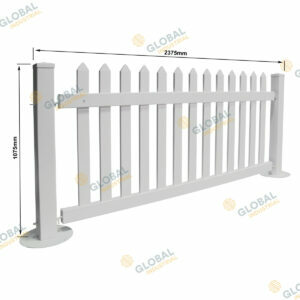 Get in touch with our Perth or Melbourne offices to enquire about PVC fence prices. The teams will be happy to assist you in choosing the right pvc fencing solution for your needs.